RØDELink FILMMAKER now available ! 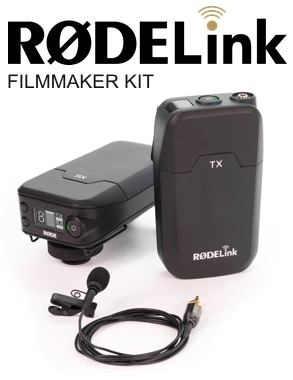 RØDE is pleased to announce the RØDELink fully digital wireless audio system. RØDELink provides a high-resolution digital audio signal at a range of up to 100 meters (over 100 yards).